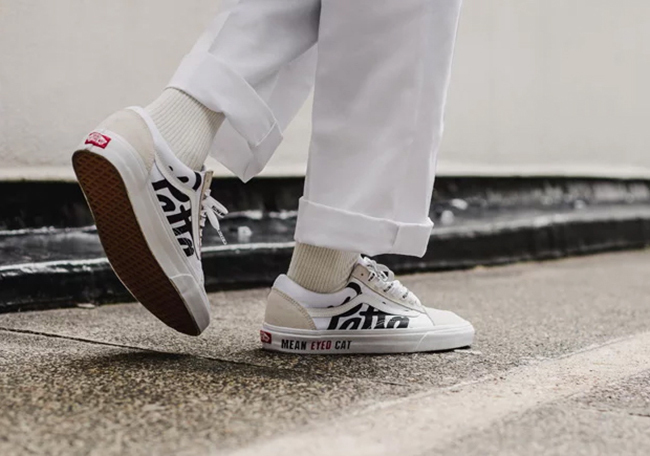 Recently Patta collaborated with Vans along with BEAMS but the Amsterdam based brand is collaborating once again with Vans. 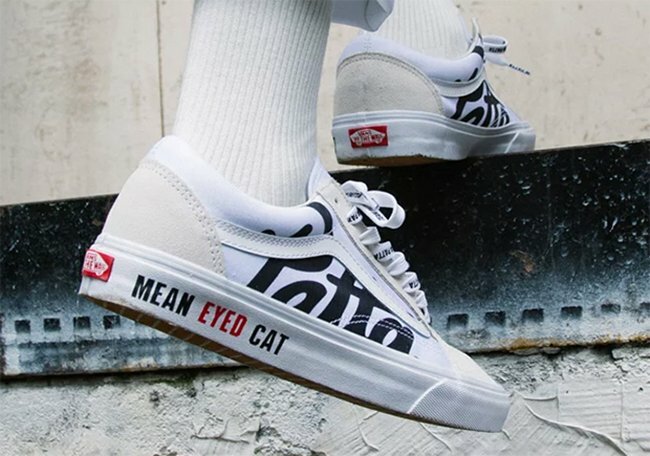 Introducing the Patta x Vans Old Skool ‘Mean Eyed Cat’ Collection which will feature two variations of the Vans Old Skool. 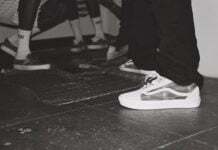 The two Vans Old Skool releases in the collection come in a ‘Black Coffee’ and ’True White’ color theme. 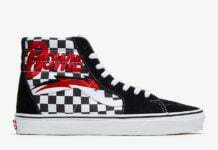 Built with suede and canvas across the uppers while leather lands on the Jazz stripe branding. 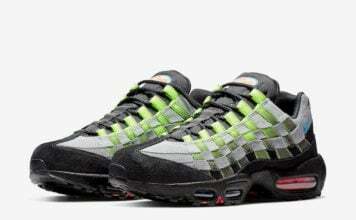 Both are highlighted with ‘Mean Eyed Cat’ across the midsole while Patta branding is seen on the panels. 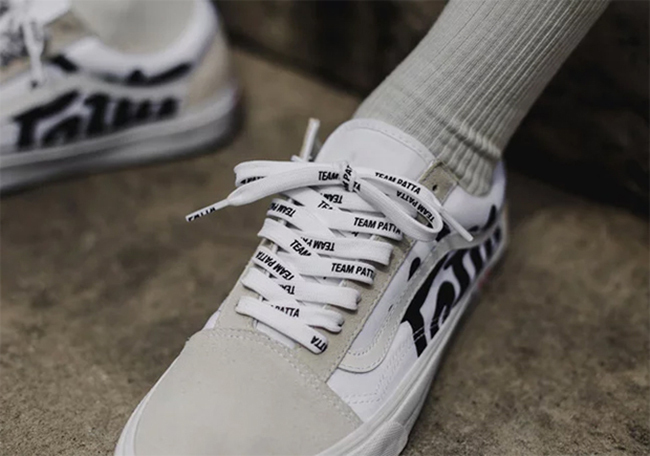 Finishing the look is Team Patta written across the laces. 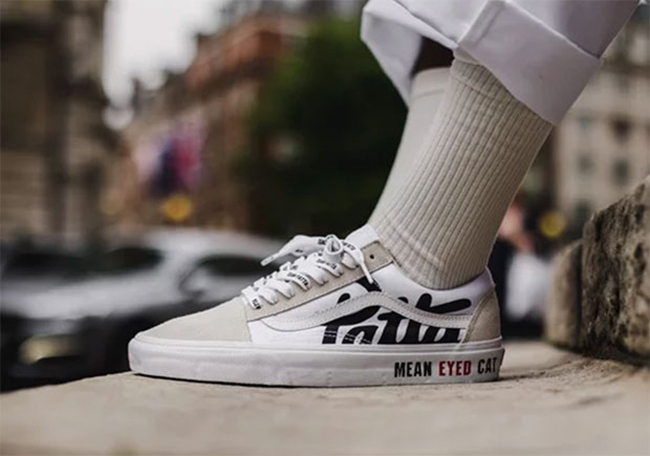 Continue to scroll below to check out more images of the Patta x Vans Old Skool Mean Eyed Cat Collection which will give you a closer look. 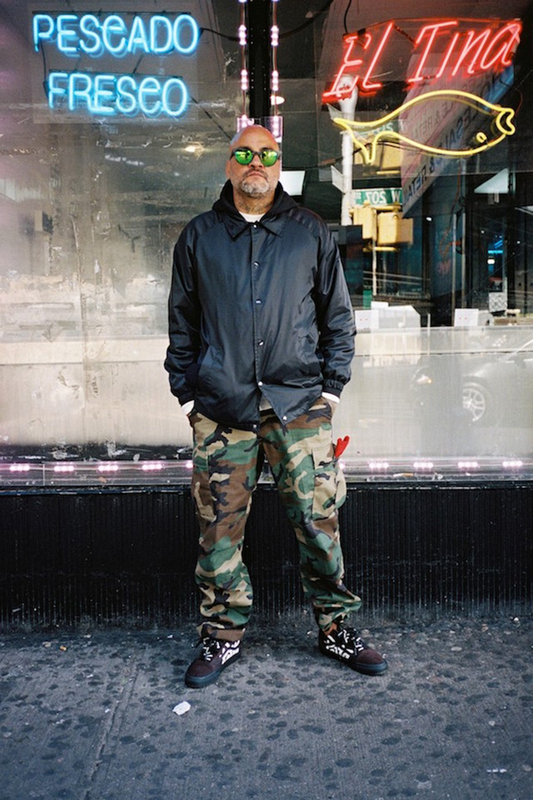 The collection is scheduled to first release at Patta’s London and Amsterdam locations on May 27th. 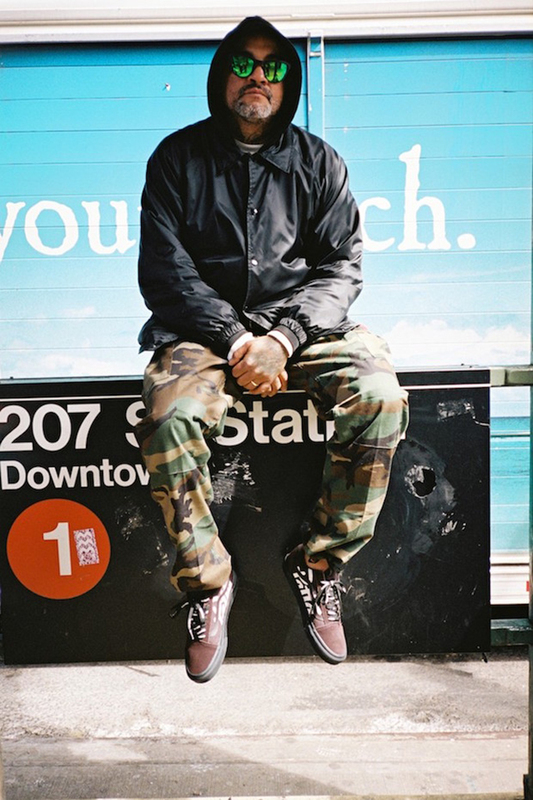 Following will be an online release which will take place on May 29th.